Posted on January 18, 2016 at 9:04 am. Mike Wilkerson was raised in rural Northwest Kansas and has resided in St. Petersburg, Florida for the past eleven years. His work appeared recently in Thuglit Issue 1. 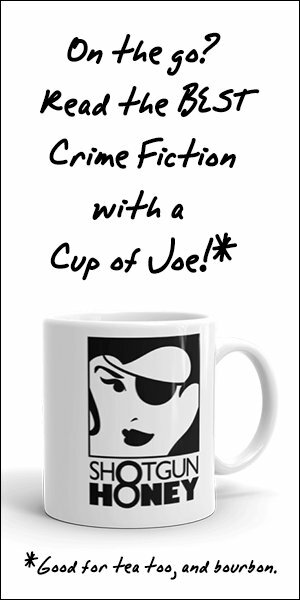 You can follow him on Twitter @WilkersonCrime and more of his writing can be found at his blog: Writing The Hard Way.